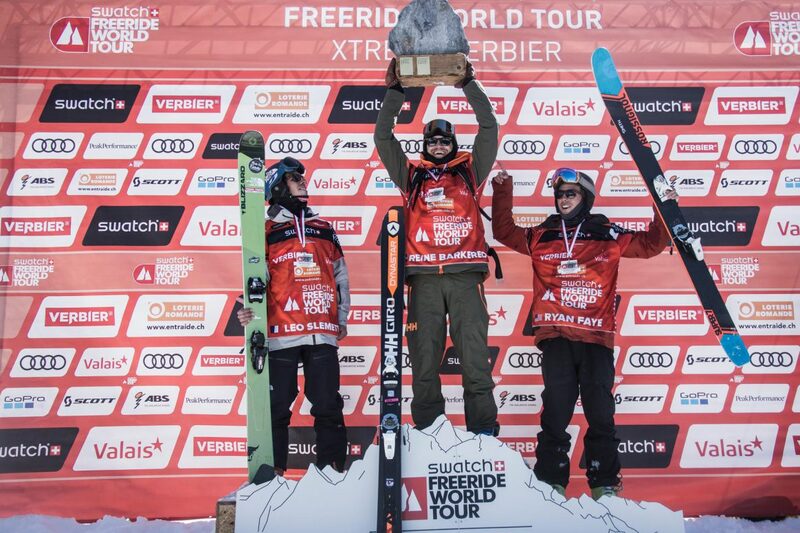 Verbier, Switzerland – The highly anticipated final of the international freeride ski and snowboard tour crowned four new world champions today at the Xtreme Verbier 2017. After several days of unsettled weather, the twenty-eight qualified athletes for the final event of the five-stop FWT were delighted by excellent snow conditions on the renowned and technical 600 vertical meter north face of the Bec des Rosses (3223m). 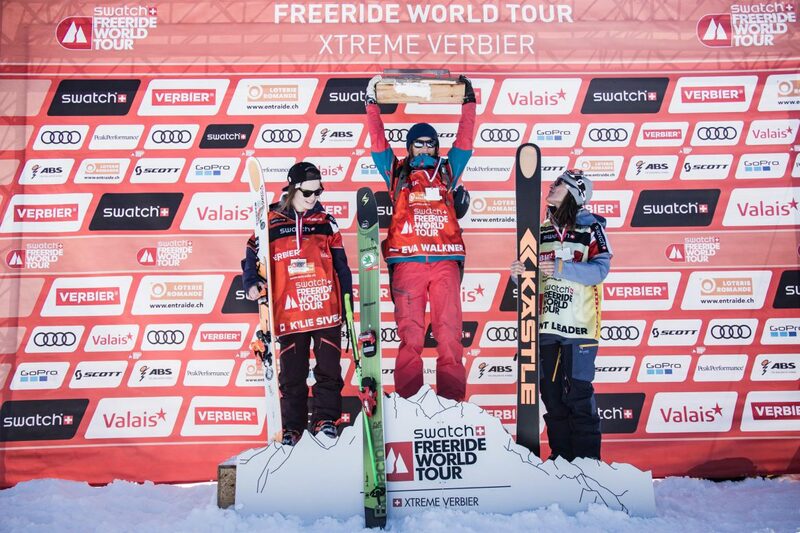 A three-way tie for the world title was finally broken by Léo Slemett’s (FRA) spectacular run which began with a committing 360 in the exposed upper part of the venue and was followed by a series of high amplitude airs, earning him the much deserved world title. Yet it was Reine Barkered (SWE) who hammered a stunningly fast line through most of the biggest features of the face with his renowned control and veteran mastery that took today’s top performance in ski men. With the season finale now under wraps, freeriders and fans alike can rejoice at a successful 10th season spanning five phenomenal events with some of the most impressive and progressive riding witnessed to date.